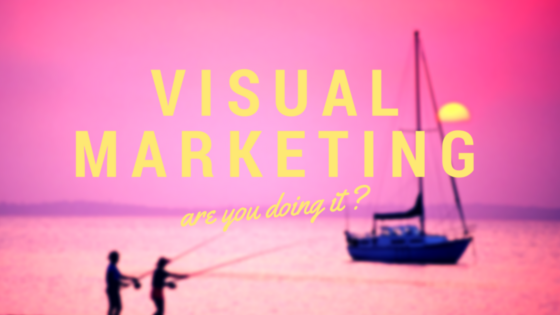 Who Does Inbound Work For? 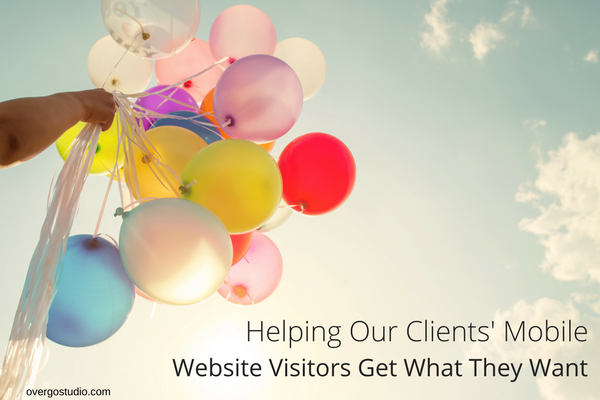 During 2016 we saw a big increase in mobile traffic visits coming to our client, Heavenly Greens’ website. New visits from mobile were up 41% over the prior year. Although we had a responsive mobile site in place we felt it was time to take it to the next level and create a stellar experience for the mobile website visitors. We were concerned about missing lead opportunities normally captured by forms coming from desktop visitors. This story was awarded a HubSpot Impact Award. 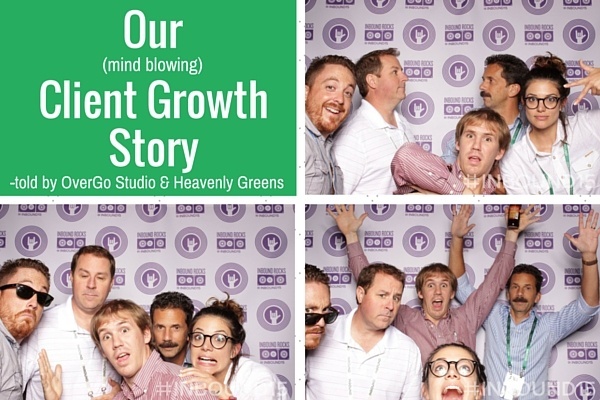 "OverGo Studio has set an example for how businesses everywhere should be transforming their marketing with inbound. Their strategic approach to attracting, engaging, and delighting customers has not only built valuable relationships with their audience, but has driven growth for their agency and the inbound movement. 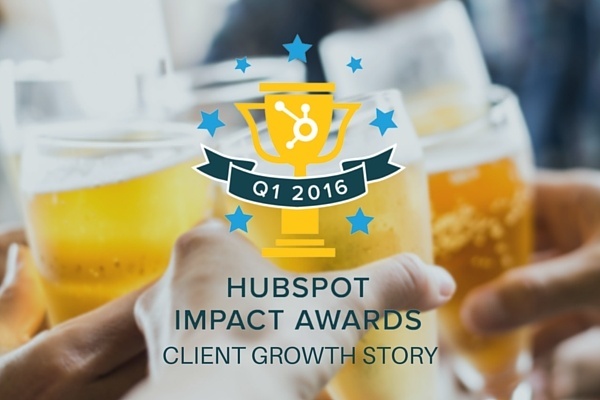 Our team here at HubSpot is proud to call OverGo Studio a Partner and recognize them with this Award." 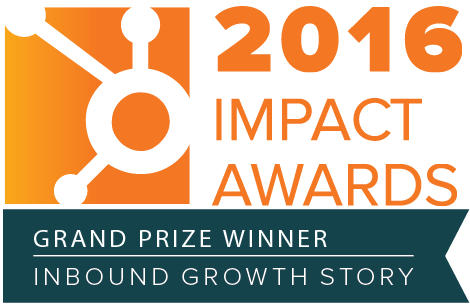 - Patrick Shea, Field & Channel Marketing, Dir at HubSpot, Inc.
We are proud to announce that OverGo Studio is the winner of HubSpot's Impact Award for Client Growth Story! If you’re a media company looking for a new marketing approach, then this is the article for you. 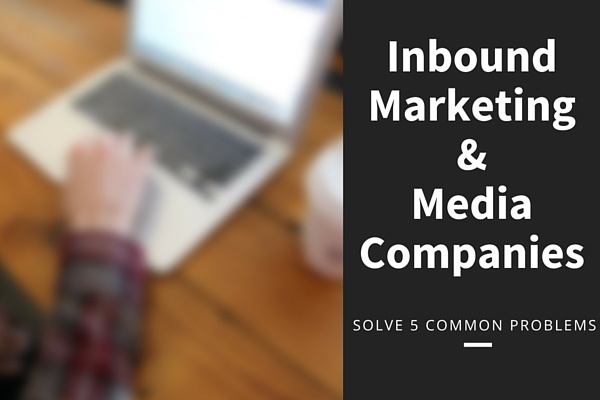 I want to address 4 common problems you may have as a media company/ publisher, and inbound marketing solutions to help. Think about the posts that catch your attention in your Facebook news feed. I bet they are the ones with images or videos right? It makes sense you stop scrolling when your eye catches something visually appealing among a sea of text alone status updates.